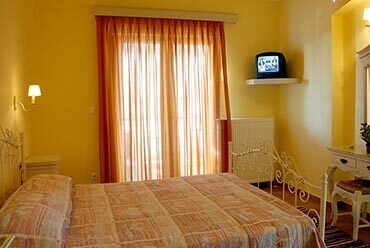 Hotel Agnadi is situated in Rovies and is the ideal destination for fine and comfortable accommodation, during your holidays in Evia. 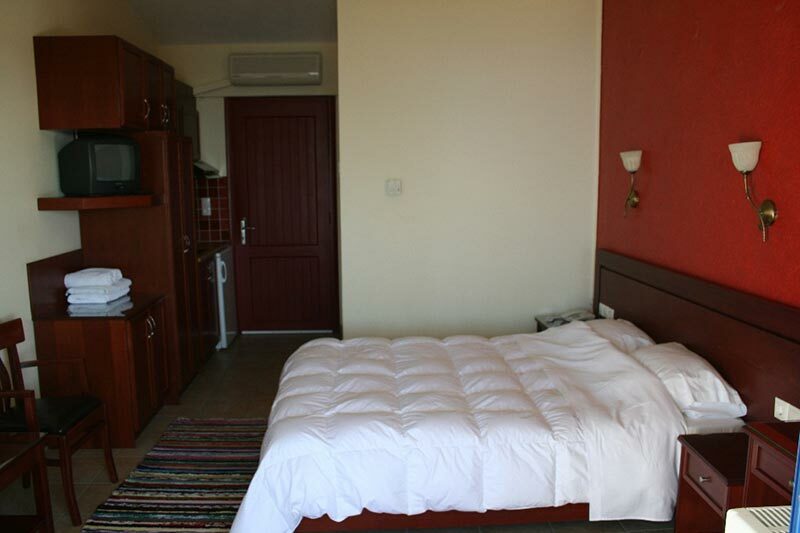 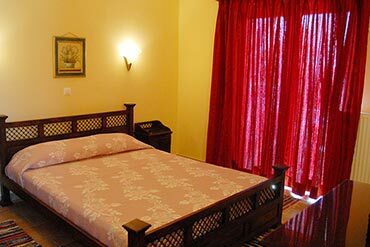 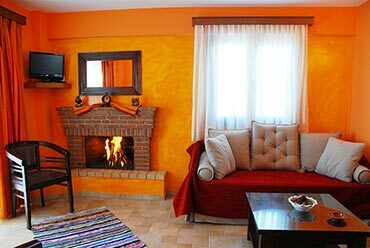 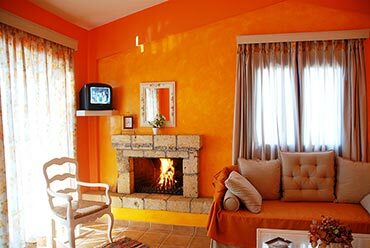 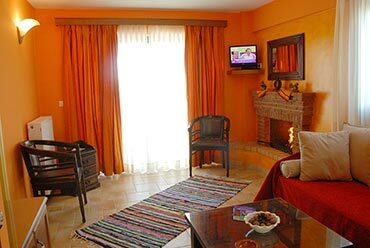 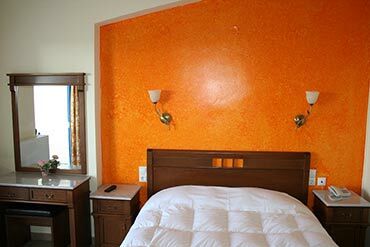 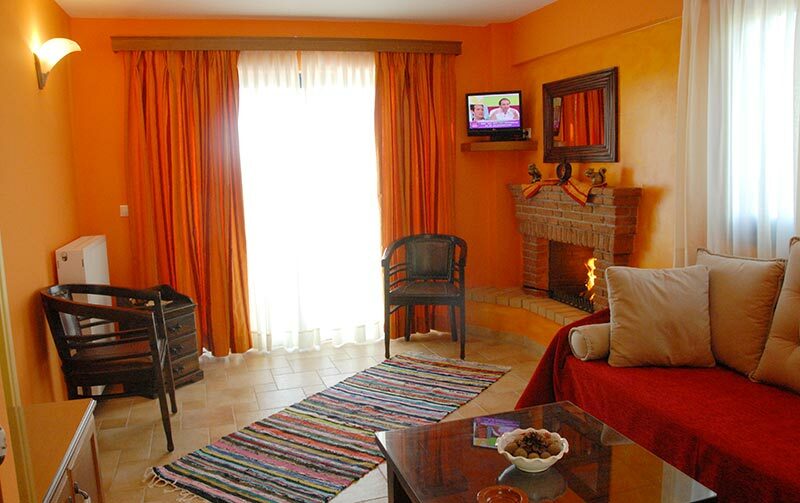 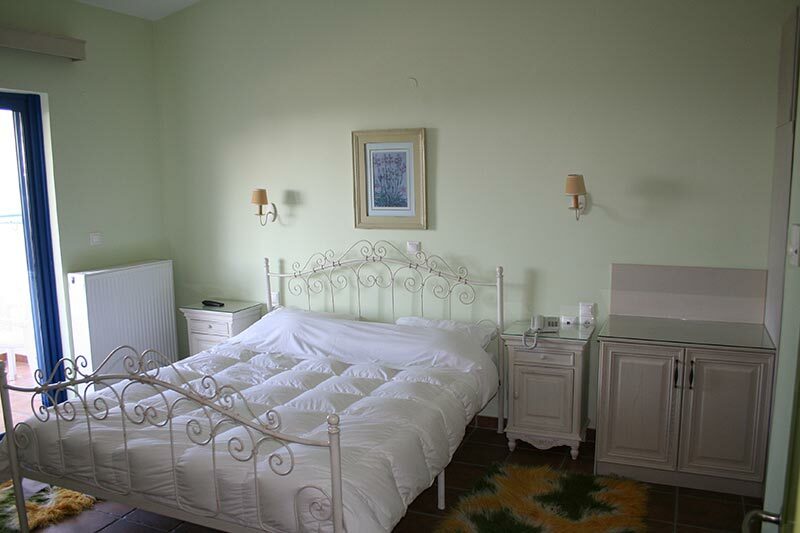 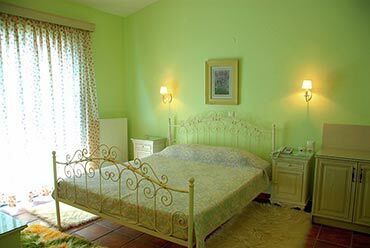 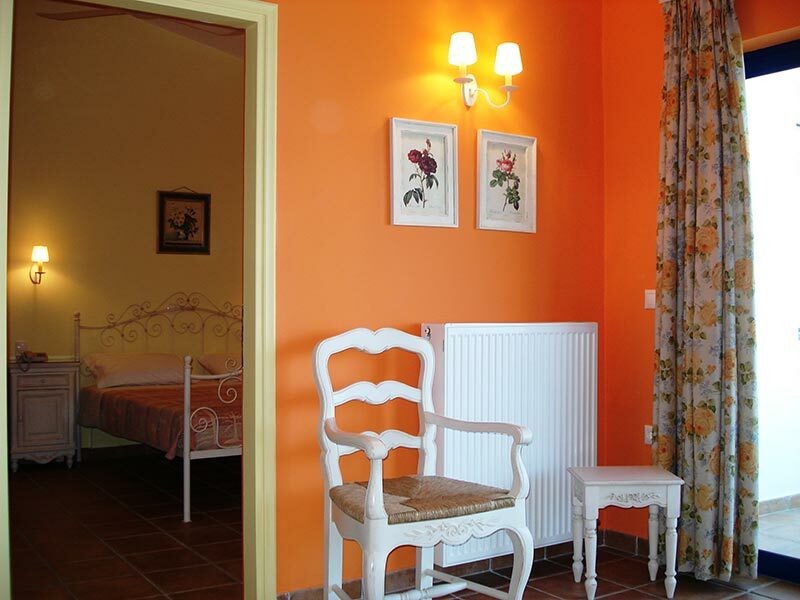 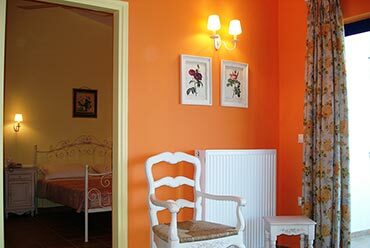 The hotel has 4 suites and 14 rooms, all beautifully decorated, offering warmth and comfort. They are ideally designed for comfortable stay and have all the modern comforts, so they can make your stay stress free and comfortable, covering all your needs. 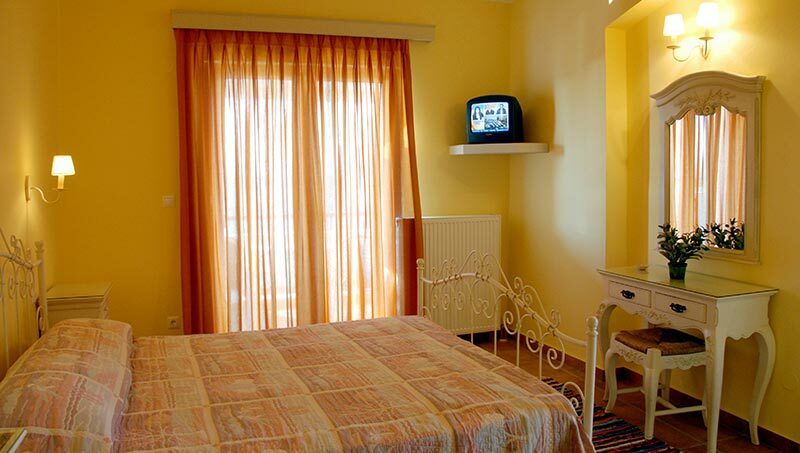 The hotel provides internet access. 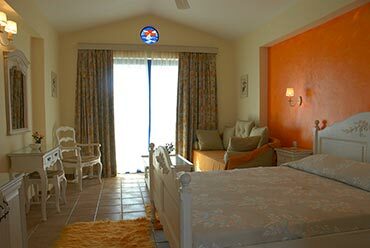 They have fire place, heating, air condition, 2 TVs, telephone, 2 fridges, 2 WC, hairdryer, small kitchen area for snacks, and also have a spacious balcony, where you can enjoy the beautiful views of the crystal blue sea and the green surrounding area. 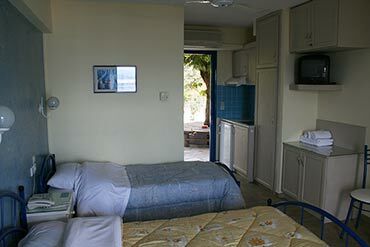 The suites are between 20 to 45 sq.meters in size. 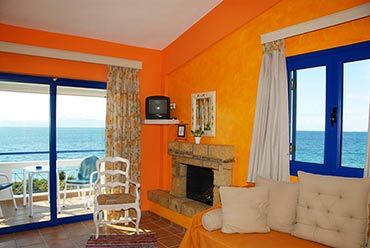 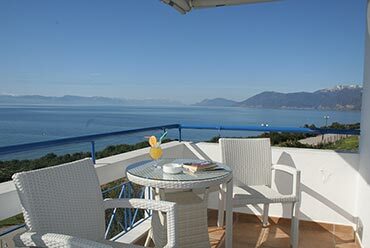 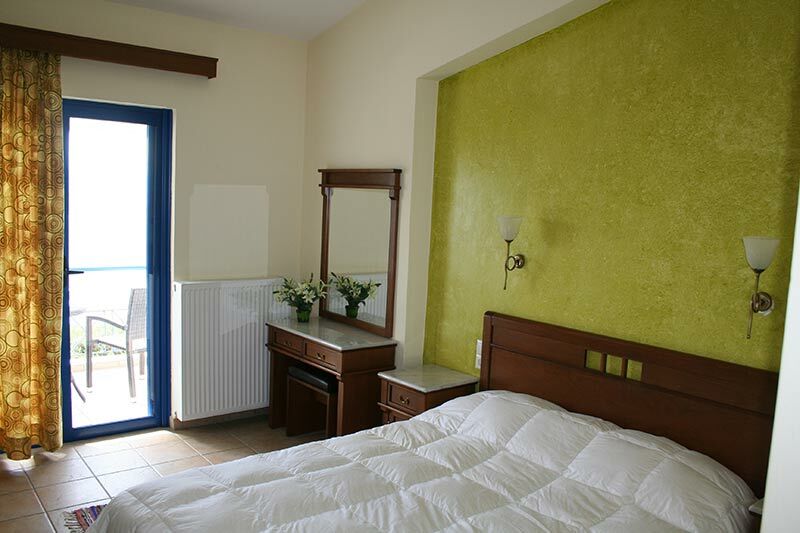 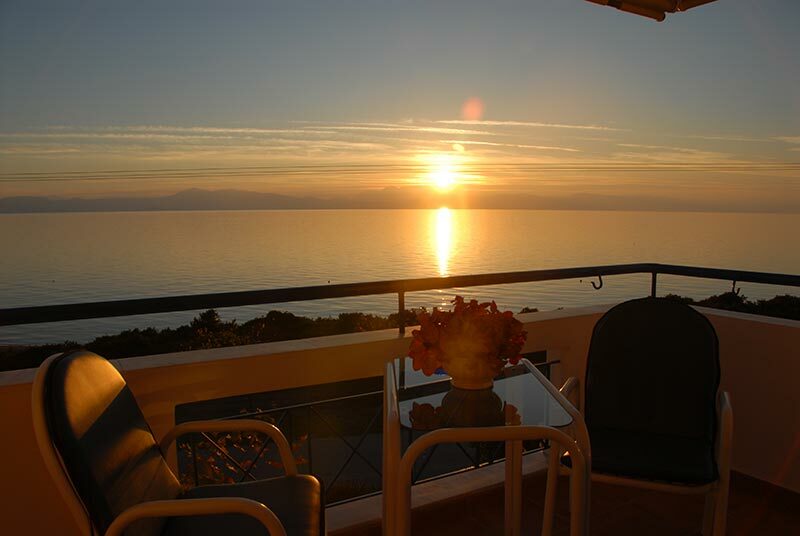 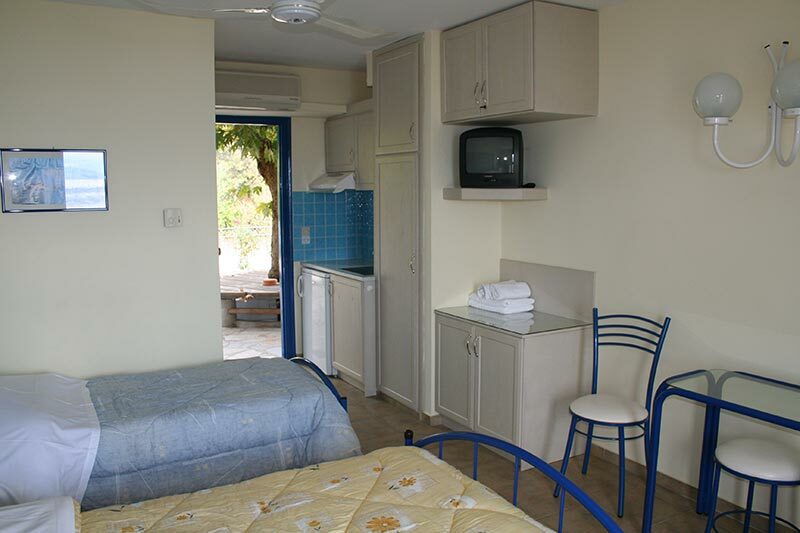 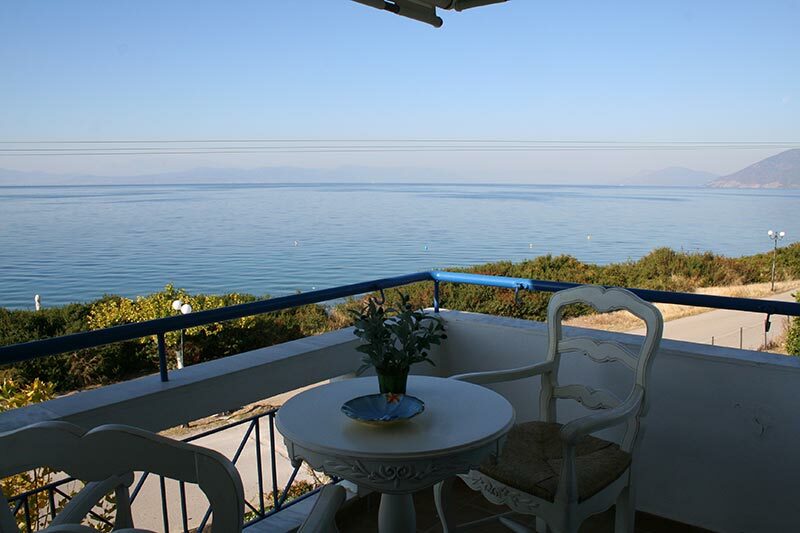 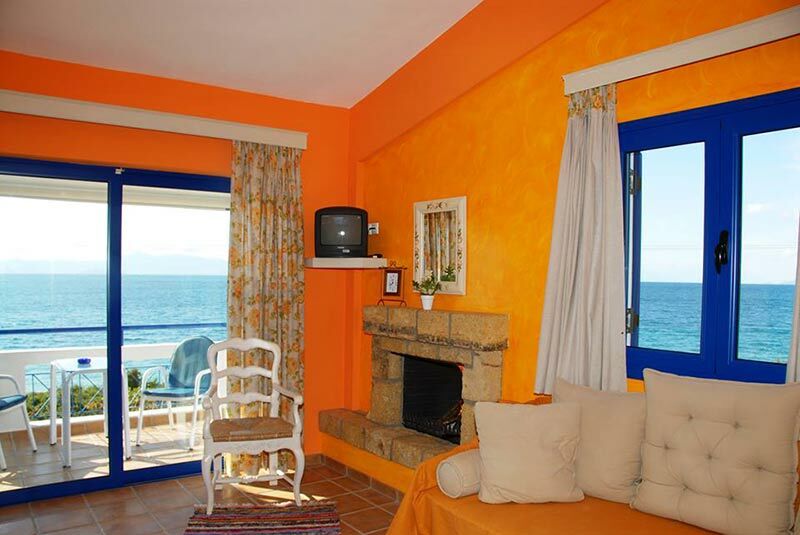 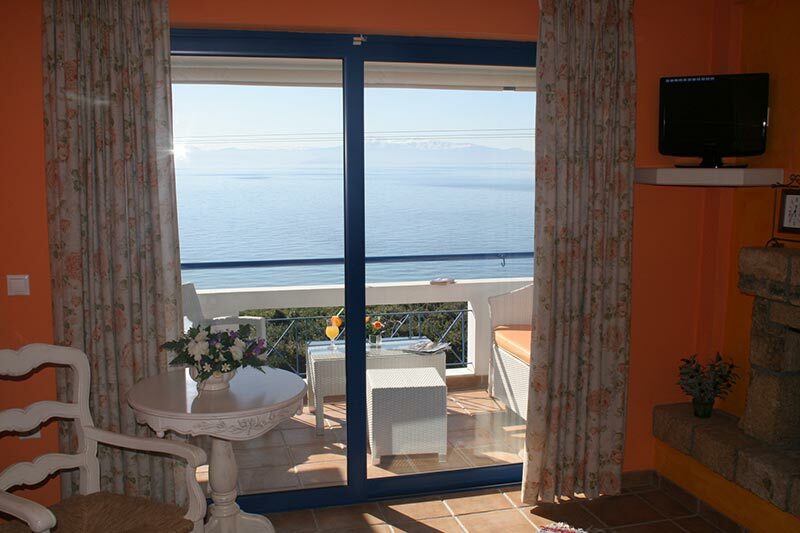 All of our rooms have heating, air condition, TV, telephone, fridge, WC, hairdryer, small kitchen area for snacks, and a very spacious balcony, where you can enjoy the charming views and the rich and inspiring landscape of Rovies and North Evia. 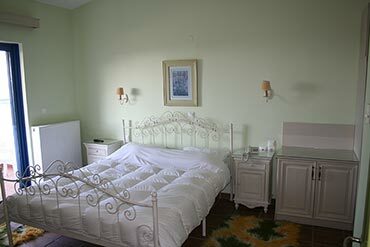 The rooms are between 20 to 45 sq.meters in size.